This incredibly charming Spanish bungalow in San Jose, California might have been built in 1928, but the 759-square-foot home has been retrofitted with some seriously high-tech features to convert it into a modern, energy-efficient powerhouse. While retaining some of its original features, the home was upgraded with rooftop solar panels and an electric vehicle charging port. 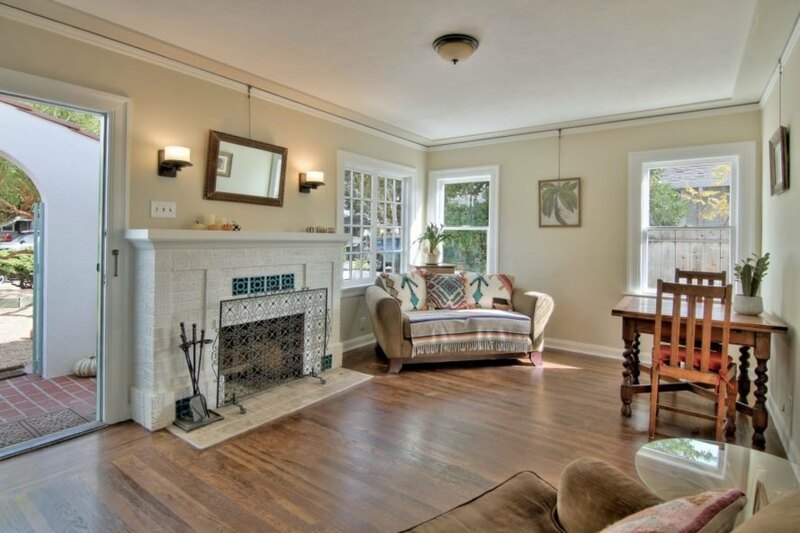 Best of all, this bungalow just went on the market, meaning all of this energy-efficient cuteness can be yours for $798,000. 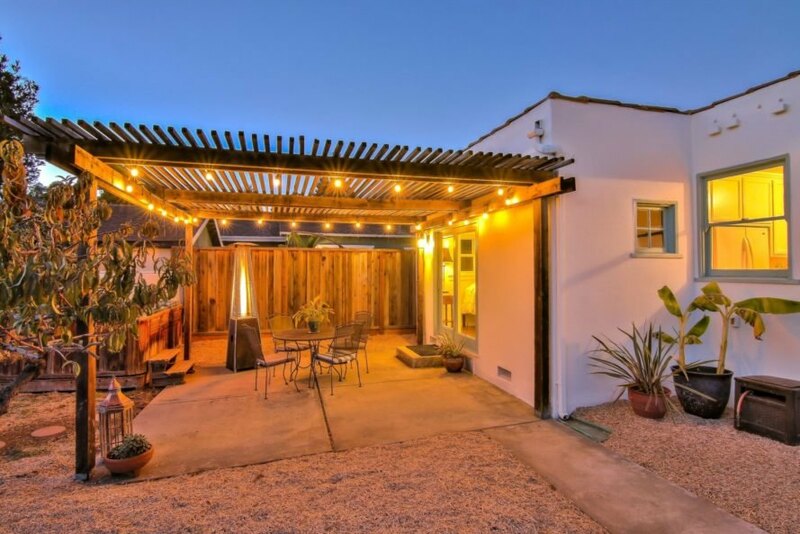 Located on a corner lot with a large backyard, the two bedroom, one bath Spanish bungalow is a beautiful space with lots of character. The interior is bright and airy, with high ceilings and plenty of windows. To give the home a modern makeover, the interior and exterior were repainted and new tiles floors were installed in the kitchen and bathroom. Although the renovation process was focused on modernizing the living space, the home’s original wood floors, stained glass windows and wood-burning fireplace were retained. To create an energy-efficient space, the home was retrofitted with several modern amenities. The roof is home to new solar panels, and there is a charging port for electric vehicles. 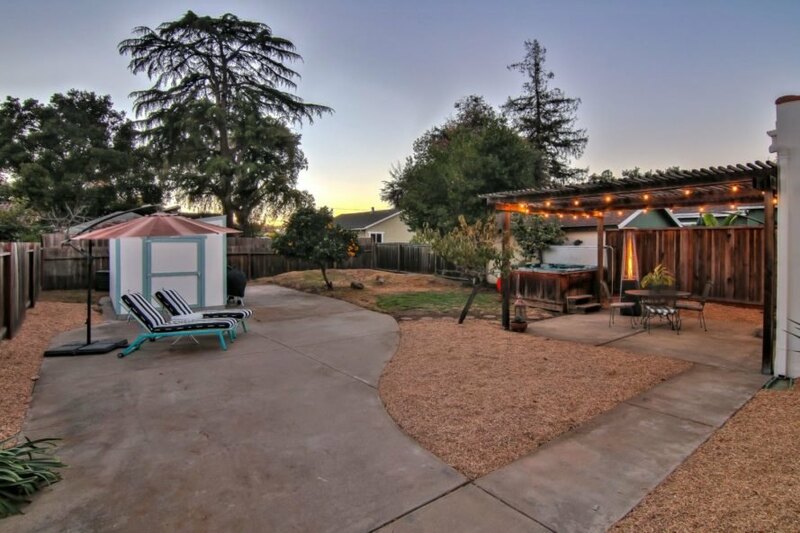 The backyard was also given a resilient makeover with drought-tolerant landscaping and mature trees. The calming outdoor area will allow the new homeowners to enjoy a brand new hot tub, which sits next to a serene seating area covered by a pergola. 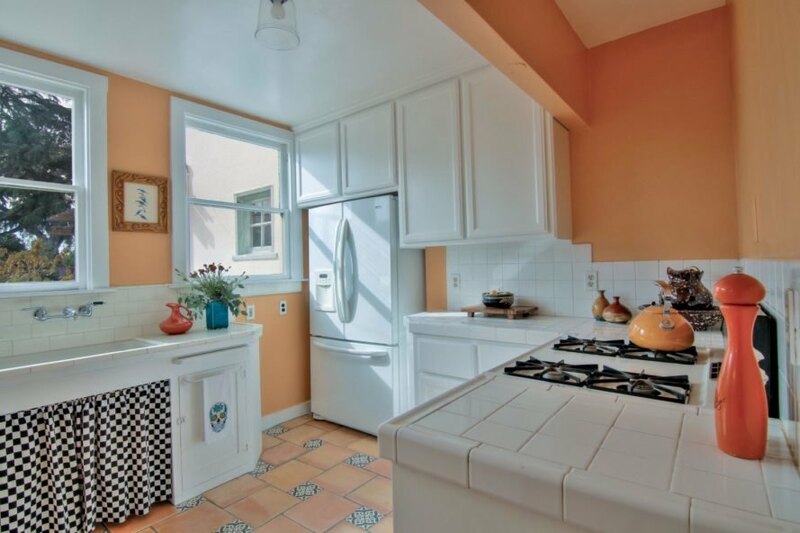 The charismatic cottage is within walking distance from downtown San Jose and historic Japantown, where the new homeowners can enjoy the many shops, markets and eateries. The home is also just one mile from the proposed BART Station slated to open in the near future. 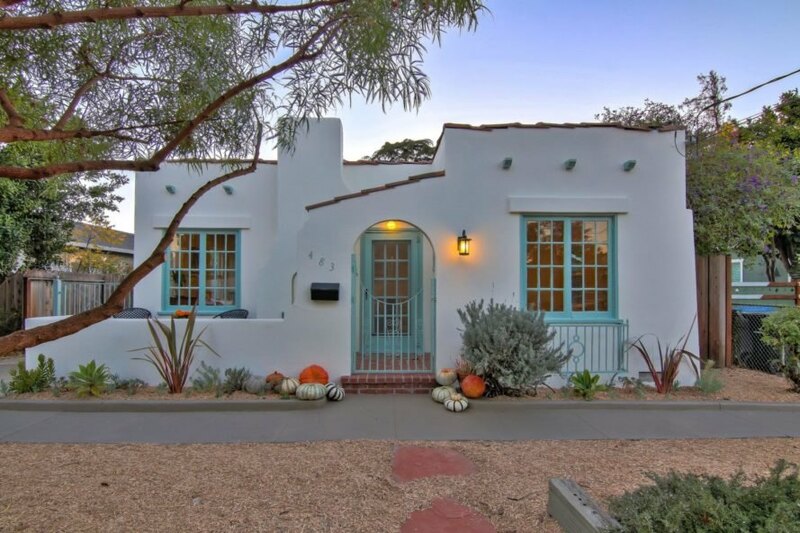 This 1928 Spanish bungalow is located in San Jose, California. Recently renovated, the home now has solar panels and an electric vehicle charging port. 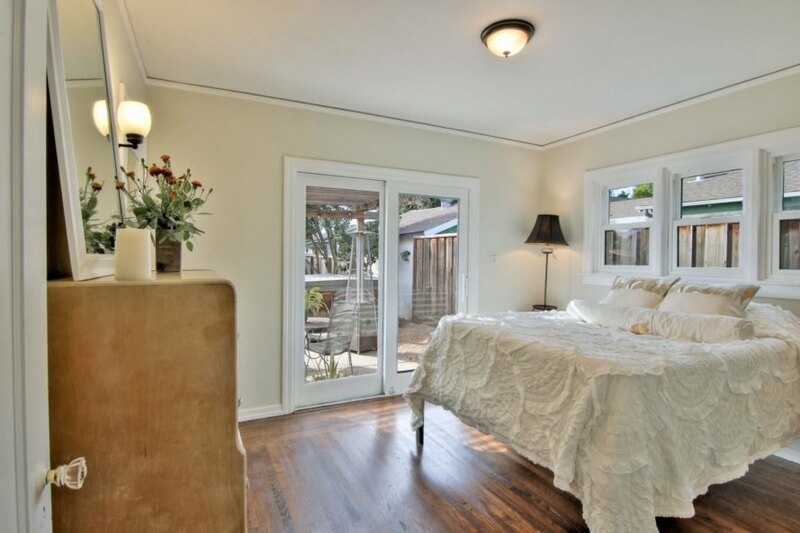 The bungalow is currently listed for $798,000. The home retained its original flooring and fireplace. An abundance of windows floods the interior with natural light. The kitchen and bathroom were all renovated with new tiles. The home has two bedrooms and one bath. An all-white bathroom is bright and pristine. A pergola covers a tranquil seating area with a hot tub. The backyard is incredibly spacious. This beautiful home could be yours.